This is by no means a new fragrance, in fact it's been around for many years now, but it's one of my all time favourite fragrances. So when I was having a wander round Boots a few days ago and noticed that the 30ml size was reduced from £30 down to £14.99, I decided to treat myself. I just adore this fragrance and although it doesn't bring back memories as such it does remind me of being on holiday, as my last bottle I bought in duty free on the way out, and just smelling that familiar scent makes me happy. It's quite strange how a fragrance can do that, I actually find being able to smell this comforting. I haven't got a good nose for fragrances but checking a stockist tells me that this has top notes of citrus blend, chilled vodka and tomato leaves, heart notes of water lilly, coral orchid and daffodil and base notes of white birch and tulip tree wool. I always describe this scent as fizzy, but I think what I'm actually referring to is the citrus blend. It's a very fresh smell, that some might people prefer to wear in summer, but I love wearing this all year round and I find it lasts well on me. If I remember correctly I think this is one of the longest lasting fragrances I've tried. I've been thinking about this fragrance a lot recently and I think the reason for this is because a few months ago I was having a sniff of some Jo Malone fragrances in Selfridges with Rose from Mixed gems (who is the Selfridges Birmingham beauty personal shopper) and Blackberry and Bay instantly reminded me of this fragrance. If Blackberry and Bay had been a dupe I would have probably bought it there and then but as I'm sure you're aware Jo Malone fragrances are quite pricey. I'm so pleased to have this back in my life and I can see this being the only fragrance I will wear for at least the next couple of weeks and also over Christmas. As I said this is currently £14.99 in Boots and it's also on offer on over Escentual for the even better price of £13.50 (but you will have to pay £1.95 P&P unless you spend over £30). 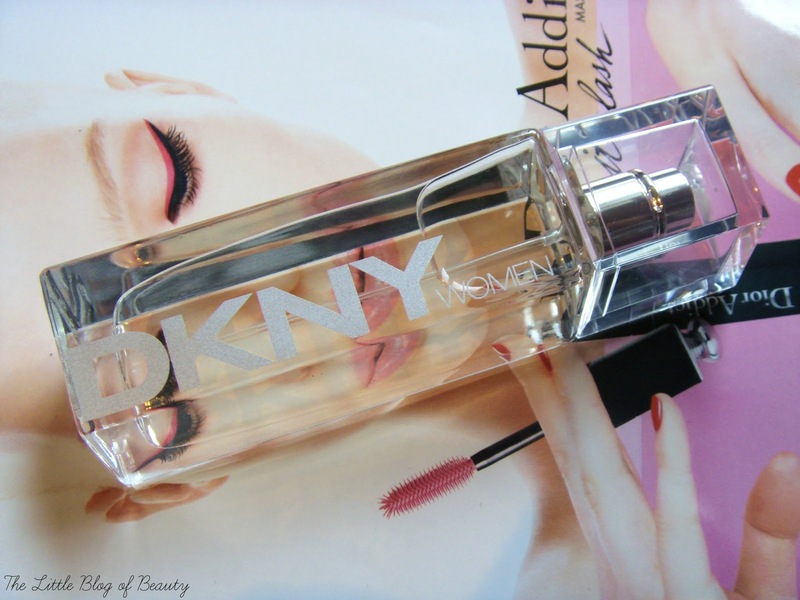 Have you ever tried DKNY Women?